I was recently able to play Ubisoft's upcoming horror game Transference and now I'm sharing that footage with you. 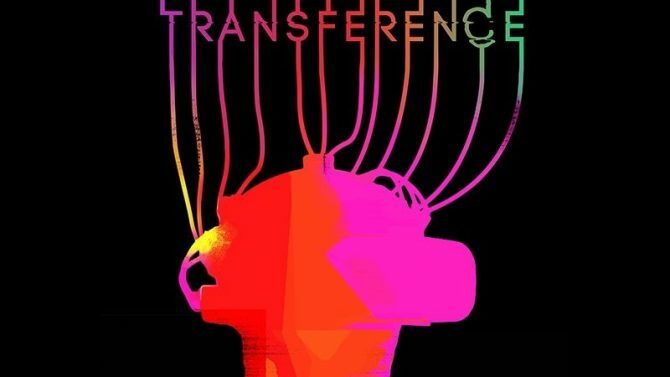 Ubisoft announced this morning that Transference, the upcoming psychological horror game, will launch next month on September 18 with a new demo arriving today on PS4 and PS VR. 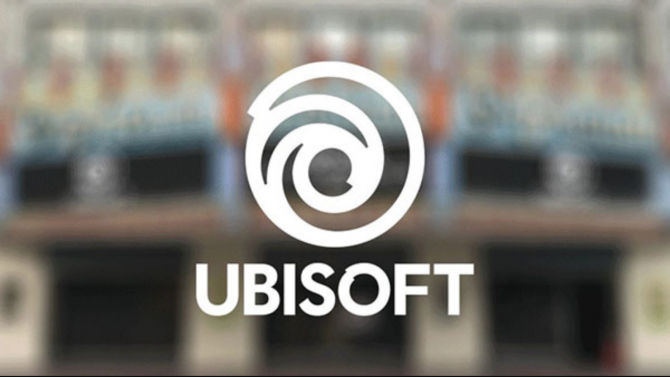 Recently, I was able to try out the Elijah Wood joint at a pre-Gamescom Ubisoft event and was able to capture the footage for your own viewing pleasure. Luckily, this was the same demo that I played at E3 so I wasn’t as scared this time around since I knew what I was doing. That said, I do apologize for the view of the footage being a little bit off of center. Capturing VR footage is kind of odd. Even though the view when I was playing was normal, the footage ended up being tilted downwards a bit. Still, this should give you a good idea as to the tone and vibe that Transference is going for. Check out the full demo for Transference below. Transference is scheduled to launch on September 18 for Xbox One, PS4, PC, and is compatible with Oculus, PS VR, and Vive.